Irish minister for higher education Mary Mitchell O’Connor formally welcomed the Technological University Dublin establishment on 1 January 2019. Technological universities (TU) stem from Institutes of Technology and have a closely aligned ethos with these institutes. TUs aim to support innovation and management upskilling, as well as creating capacity for greater engagement with local enterprises (particularly SMEs) and facilitate lifelong learning, upskilling and reskilling. 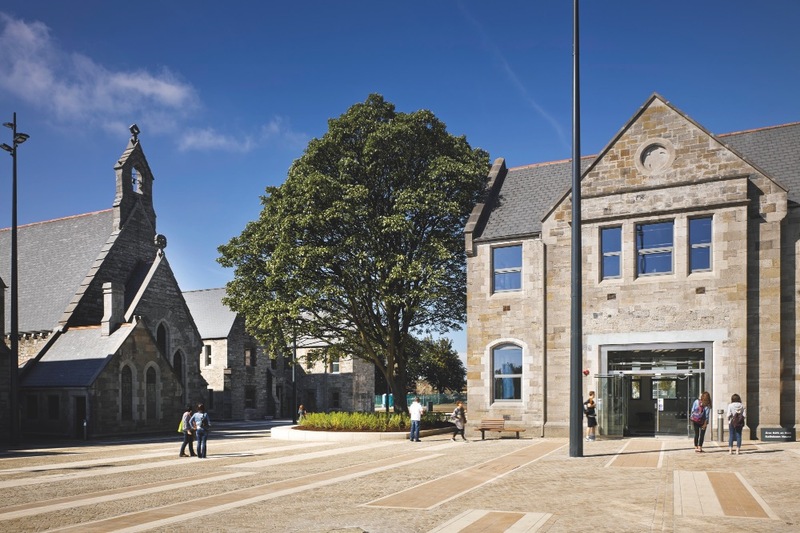 Technological universities in Ireland will have a large emphasis on programmes at levels 6–8 (higher and advance certificates, up to honours bachelor degrees). They will also have a regional development mission and focus on research, innovation, and knowledge transfer in partnership with SMEs. The development of Dublin’s technological university forms part of the 2011 National Strategy for Higher Education to 2030. This provides for substantial changes to Irish higher education, including the reform of teacher education, improved connections between universities and institutes of technology, as well as a pathway for consolidated institutes to evolve into TUs.